Stroud Alarms constantly examines and tests the latest technologies to ensure that we can deliver leading-edge fire detection solutions for the ultimate in safety. Early detection of any fire is critical to the safety of you and your staff, as well as preventing disruption to your business. Our Fire Protection Division was formed specifically to ensure that you and your premises are operating within current legal requirements at all times. We do not just supply and install fire alarm systems but we will also ensure that emergency lighting is linked in and that the correct type and quantity of fire extinguishers are available. 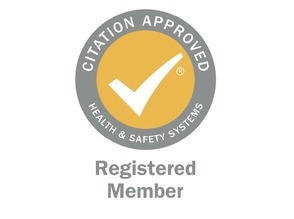 We will then continue to maintain your equipment and monitor it to be sure that it still complies with all current and new legislation including training your staff in the use of all the equipment. 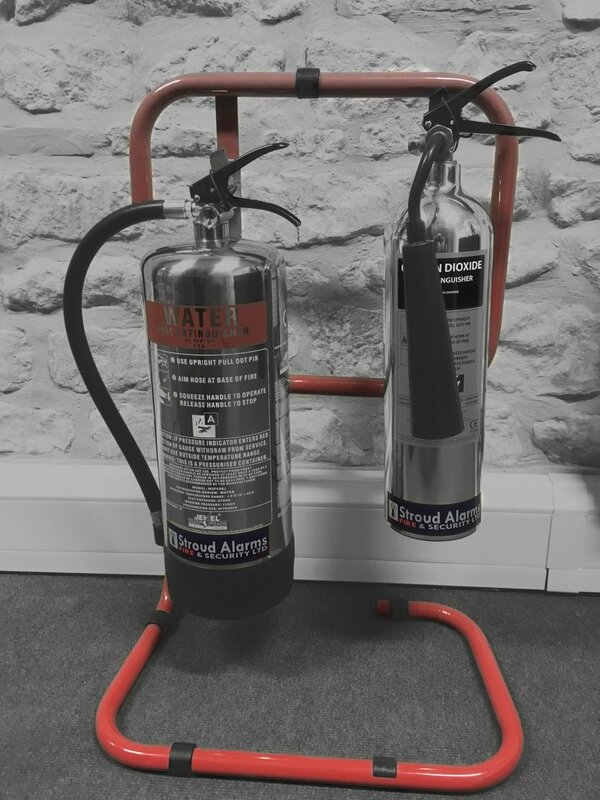 Stroud Alarms can advise you on the type and quantity of extinguishers which you will need to guarantee that any minor outbreaks of fire can be dealt with before they become a major problem. 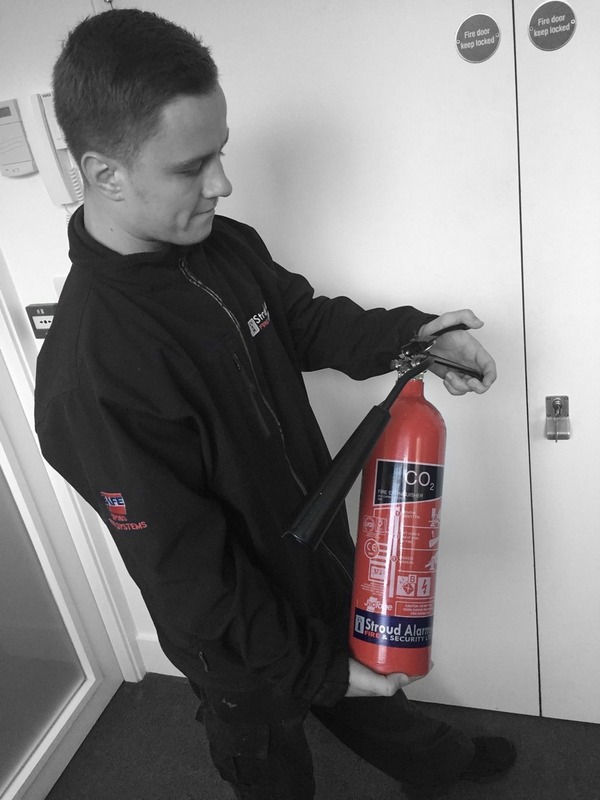 Having a selection of fire extinguishers is just a part of the safety of your premises; we will arrange a regular maintenance programme to keep your extinguishers in perfect condition ready for use at any time. 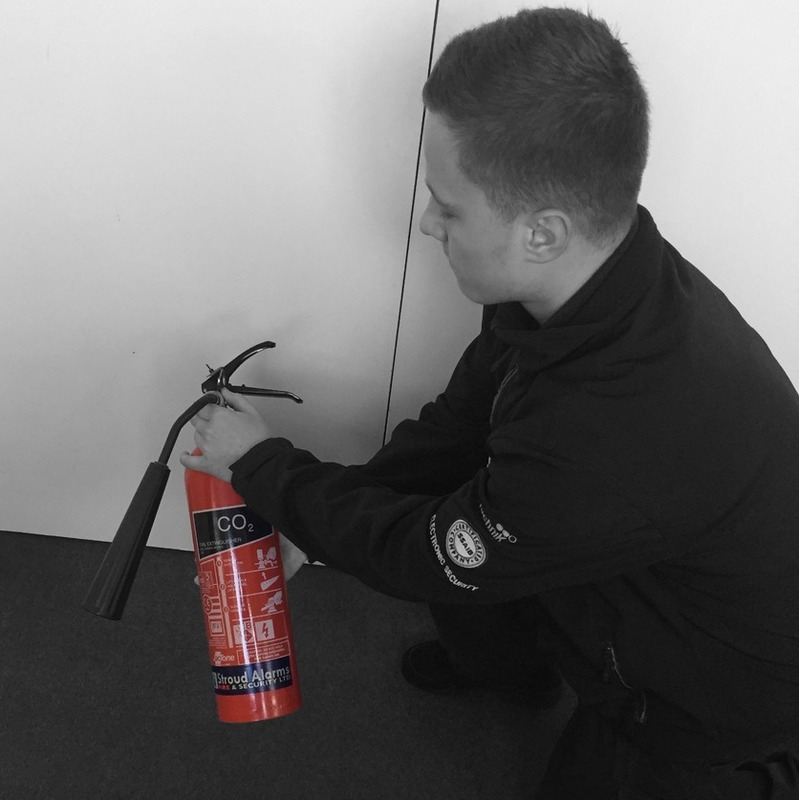 To ensure that your staff are fully aware of the uses of the different extinguisher, we will also arrange comprehensive training so that each member of staff is fully aware of the different extinguishers and their limitations/applications. By law, anyone who has control of premises or anyone who has a degree of control over certain areas or systems will be identified as the ‘responsible person’ and the law requires that the responsible person carries out a Fire Risk Assessment. Our strategic partner in this area, Corinium Fire Safety Consultancy, will work closely with you to develop your safety management systems in the Fire, Health and Safety arenas. 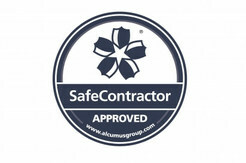 This involves providing a range of services to ensure that the activities you and your staff carry out are safe, that you understand what safety looks like and what to do when hazards and risks arise. 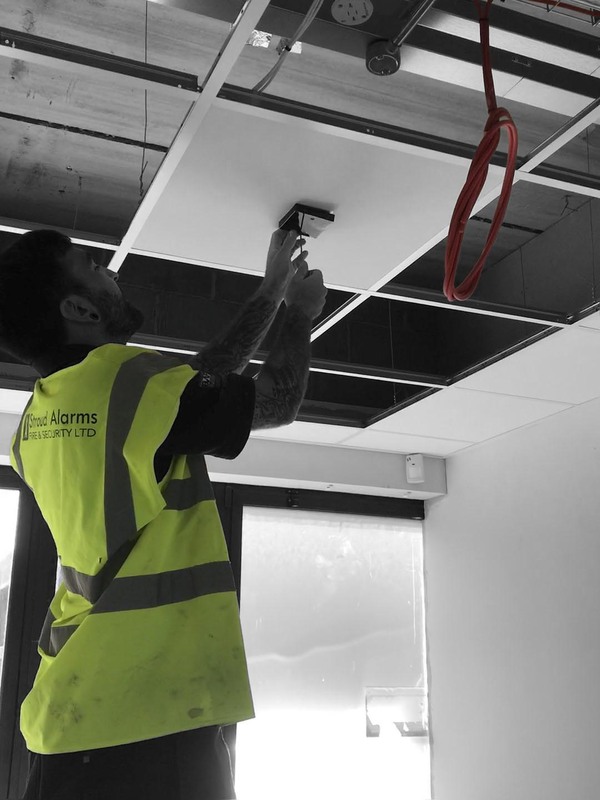 Working with Corinium, Stroud Alarms can therefore provide a range of comprehensive Fire Risk Assessment services and solutions for both single and multi-site organisations. We will produce a written Fire Risk Assessment which is specific to your premises or business. The Assessments are easy to follow and have a dedicated action plan as well as giving further advice where specialist information can be found. Our fire alarm systems (and also all the other alarm systems we provide) can be linked to a 24-hour manned Alarm Receiving Centre (ARC). We can supply a wide array of 24-hour monitoring services, including intruder, fire and ancillary alarms, BS 8418 CCTV monitoring, as well as lone/vulnerable worker monitoring and vehicle tracking/monitoring. 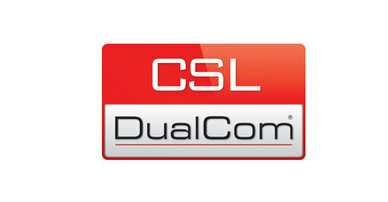 All these services are operated from an accredited partner company NSI GOLD Accredited Alarm Receiving Centre (ARC), NSI GOLD Remote Video Response Centre (RVRC) and Thatcham Approved CAT5/NSI Gold Systems Operating Centre (SOC), 24 hours a day, 365 days of the year. All relevant Police and Fire authorities, as well as the Insurance industry, have acknowledged us as an accredited security provider. Stroud Alarms can offer both keyholder and police response options. The former will not generate a police response but will alert a person or organisation of your choice that an activation has taken place. Stroud Alarms can survey the whole of your premises then provide and install the most efficient signage and emergency lighting solutions, using the very latest technology, which will ensure that your staff and clients are never left in the dark. 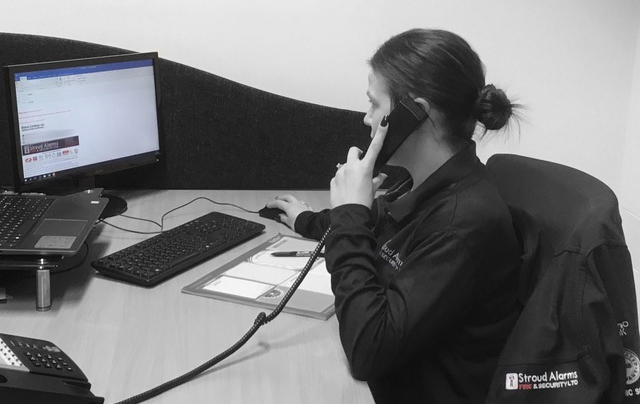 Each member of the Stroud Alarms team has extensive expertise in designing and installing systems that fit your requirements and are unobtrusive, whilst ensuring that you are fully compliant with all local and national regulations. 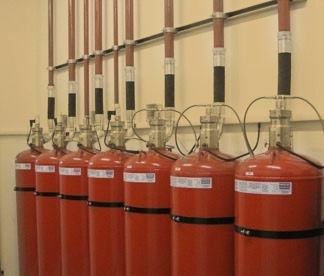 Fire suppression systems for server rooms and data centres are essential. A fire suppression system will automatically extinguish a fire without the need for human intervention. Fire suppression systems for data centres must be suitable for clean air environments, as server rooms and data centres are mostly occupied by personnel. The designs standards for fire suppression systems for server rooms and data centres are carried out under strict guidelines, as the fire suppression agents that are used can be dangerous if not designed and installed correctly. Stroud Alarms are experts in the provision of safe and effective gas suppression systems.